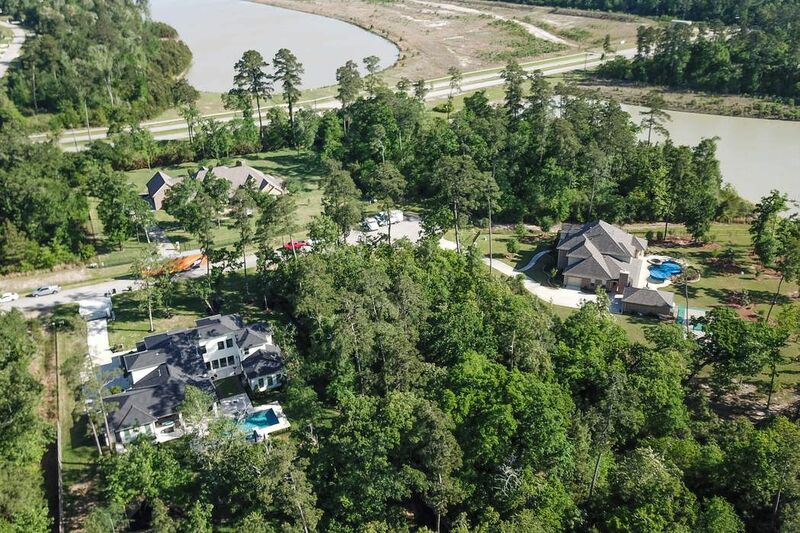 6332 Velvet Sky Court, Spring, TX 77386 | Martha Turner Sotheby's International Realty, Inc.
At just over an acre this home site is located on a cul de sac and has close proximity to one of 4 lakes. Home site is wooded and fenced in. Lot is is 43,565 sq ft.
New construction going up in the area. Zoned to Conroe ISD. 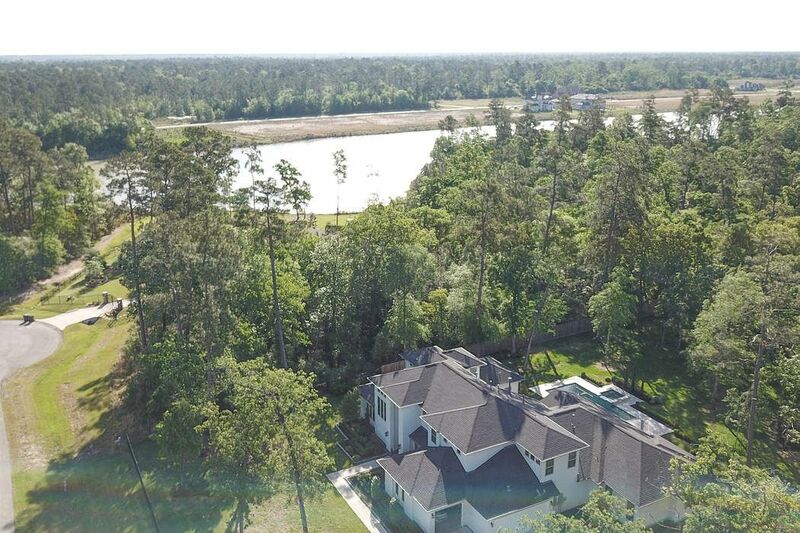 Close to the Grand Parkway and Hardy toll road. Dimensions of the lot are Front 139, left 280, right 300 and back 160. 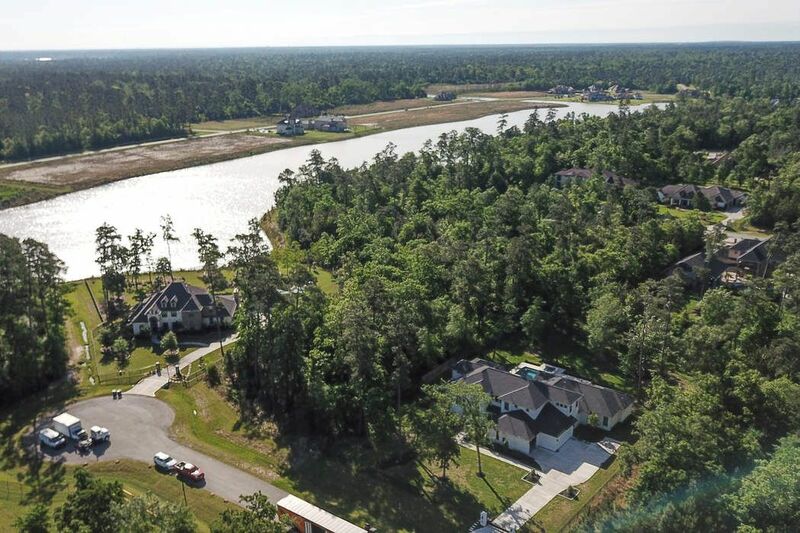 Benders landing offers walking trails, several parks, fishing, a pool with splash pad, playground, baseball field, soccer field, basketball court, tennis courts and a large banquet room. 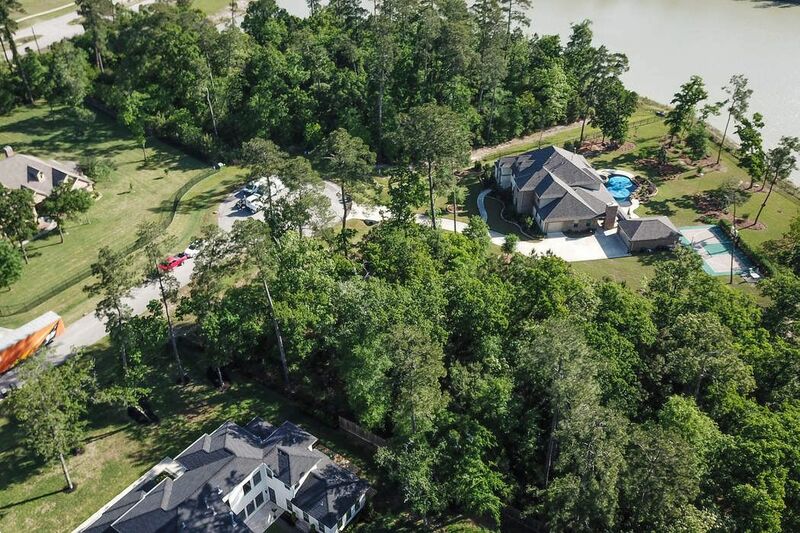 Build the luxury home you always wanted on the perfect lot. 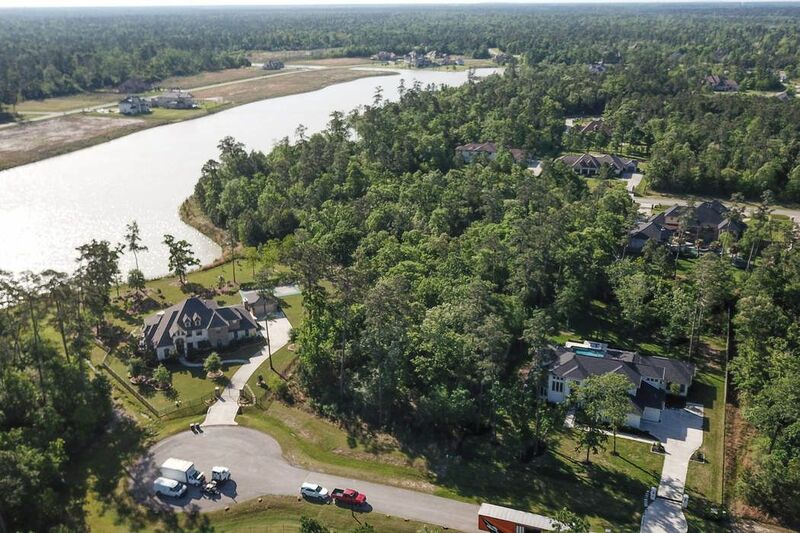 Great opportunity in Benders Landing Estates. 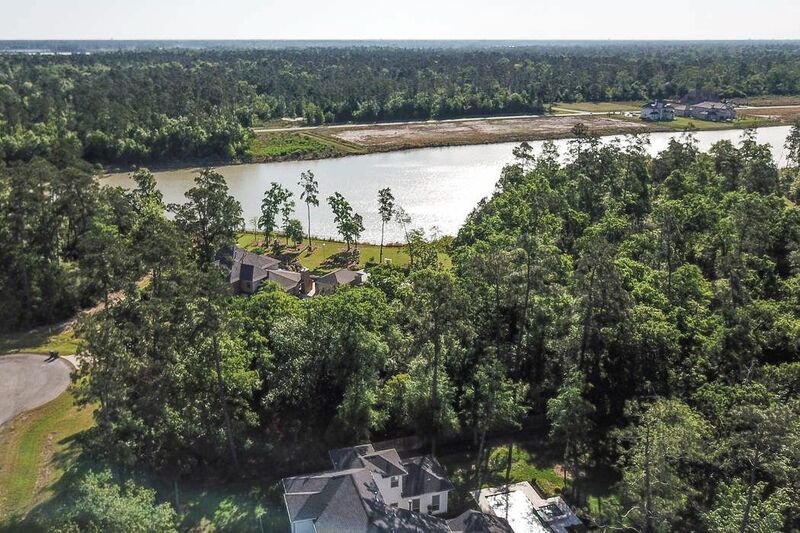 At just over an acre this home site is located on a cul de sac and has close proximity to one of 4 lakes. 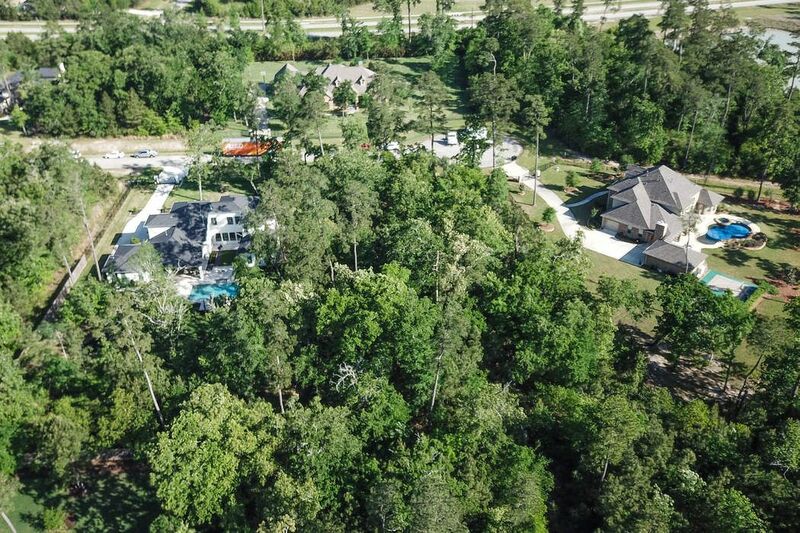 Benders landing offers walking trails, several parks, fishing, a pool with splash pad, playground, baseball field, soccer field, basketball court, tennis courts and a large banquet room. 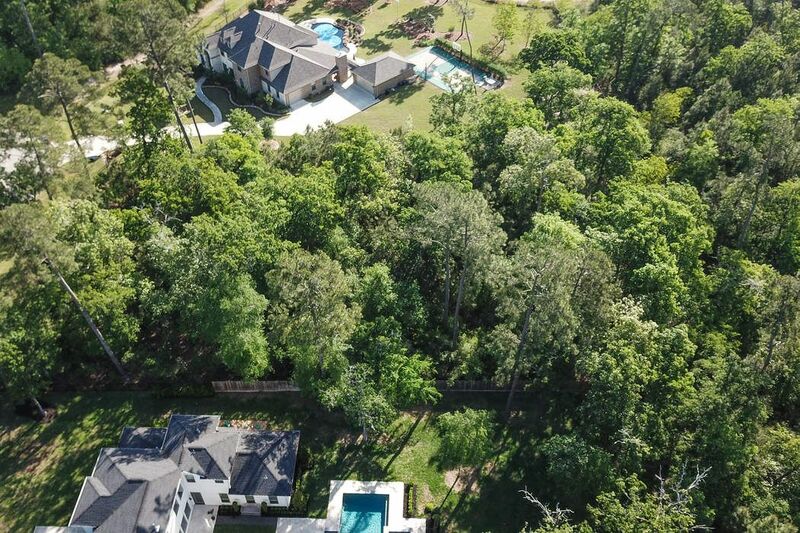 Home site is wooded and fenced in and is approx. 43,565 sq ft.. New construction going up in the area. Zoned to Conroe ISD. Close to the Grand Parkway and Hardy toll road. 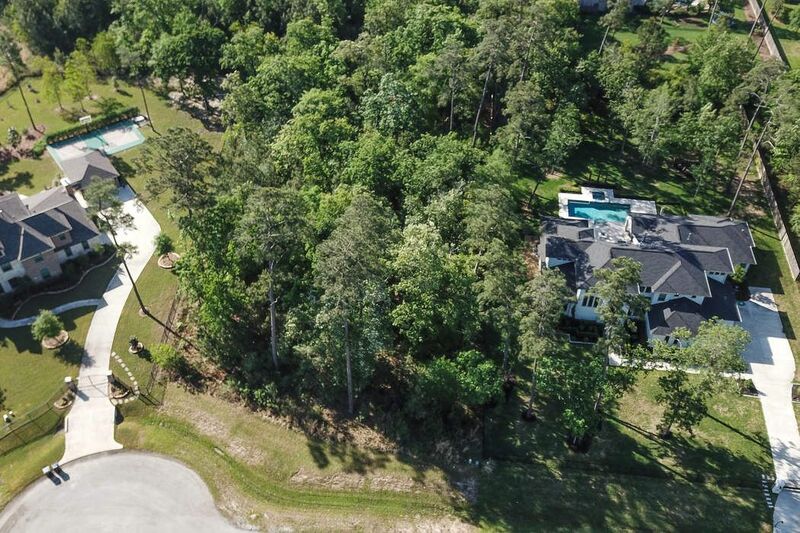 Build the luxury home you always wanted on the perfect lot.